The constantly growing C-IN team met in one of the most modern conference centres in Prague, the Institute of Molecular Genetics of the ASCR (IMG), which has been organisationally managed by C-IN since 2010. 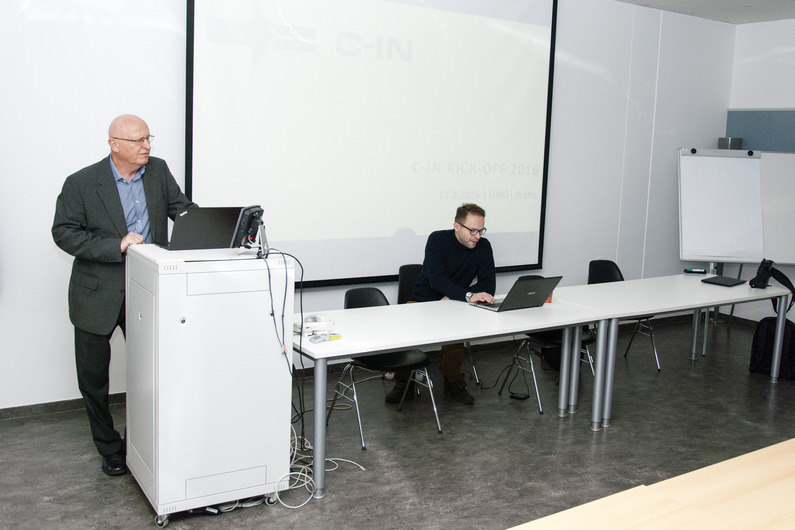 The heart-warming welcome speech belonged to professor Václav Pačes, the extraordinary Czech scientist in the field of biochemistry and an eminent partner, who helped to establish the C-IN brand at the beginning of the millennium. The congress season 2015 was very demanding for the whole team. Why? First of all, the breaking event 26th General Assembly of the International Union of Geodesy and Geophysics (IUGG 2015) lasting lengthy 11 days brought together more than 4 000 delegates from 8 international associations. The total number of events carried out by C-IN´s production team in 2015 summed up to 30, including congresses secured abroad such as the 26th Annual Meeting of the International BFM Study Group (I-BFM 2015) in Budapest and special events for prestigious long-term clients Emirates and Daikin. All these experiences were valuable and moved us forward towards the challenging 2016. A new Core PCO partner on the board also represents a promising future. After a demanding candidacy process, C-IN was appointed for providing complete Core PCO services for the European Society for Pediatric Dermatology (ESPD) based in Strasbourg, France. 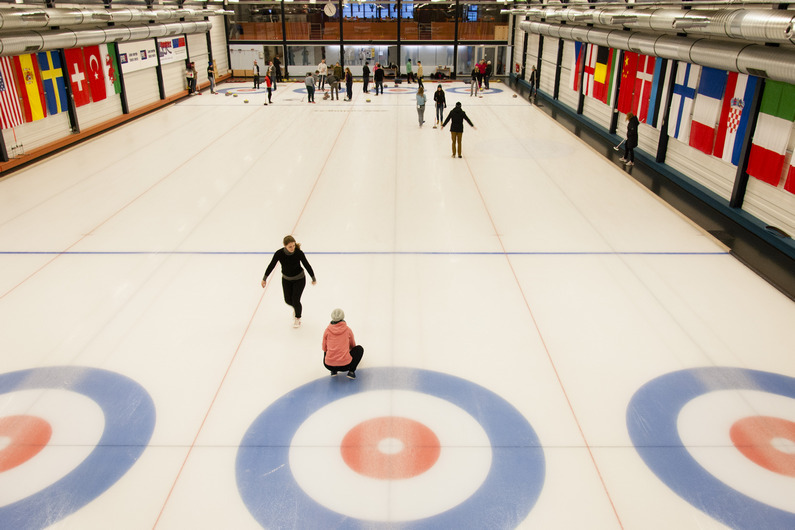 A strategic part of the meeting in IMG was followed by a teambuilding activity, where most of C-IN members experienced unusual winter sport for first time – curling. Only a few exceptions left the ice rink without injury, however, what doesn´t kill you makes you stronger! So let 2016 begin!